The veteran rapper Bo Deal stays in the loop with the different generation of the Chicago rap scene. This in part, is one reason why he's stayed on top of his game, being able to continue hitting shows and being a influencing voice in the streets. 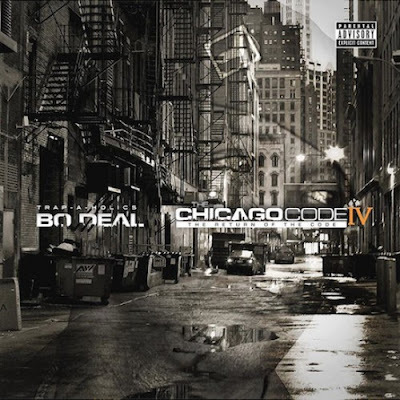 Deal has been on a roll with his "Chicago Code" mixtape series and continues with part 4. We all thought that his time a rapper would come to an end to an extent, but after Sly Polaroid showed interest in a joint project it seemed like his retirement would come a little later. With the release of this new project with out a doubt he's not done. Today we get a new mixtape holding 16 tracks a slew of features and production from Parie Beuller, T Wayne, Southside, Judo, and more. Listen to the full project below.